In the previous blog, Moroccan oil was named a summer essential – but just what are the benefits of this new trending oil? With so many different types of oils and oil treatments in the market, it is hard to choose which oil is best for your hair and scalp. Overall, all hair oils can do three common things: it acts as a moisturizer, it can revitalize your hair, and it can protect the strands. While there are lots on the market, let’s take a look at the other benefits of Moroccan oil. Moroccan oil is made from the fruit of the argan tree, which grows only in Morocco. Because these trees take 30 to 50 years before they produce fruit, pure Moroccan oil is fairly rare and can be quite expensive. Regular use of Moroccan oil on hair can help reduce the occurrence of split ends. For those who want to grow their hair long, split ends can become a problem. The oil will penetrate the hair shaft, and strengthen each hair strand. For the best results use shampoo and conditioner made with Moroccan oil. 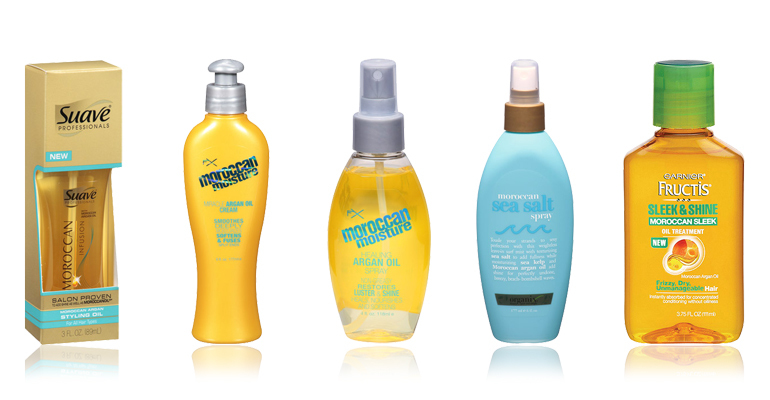 Moroccan oil is naturally high in fatty acids and vitamin E, making it great for treating damaged hair. As you know, hair can become damaged in all sort of ways, such as environmental factors, air conditioning, heating, and smog. Since Moroccan oil carries antioxidant properties, it is a perfect choice for those looking to repair their damaged hair. 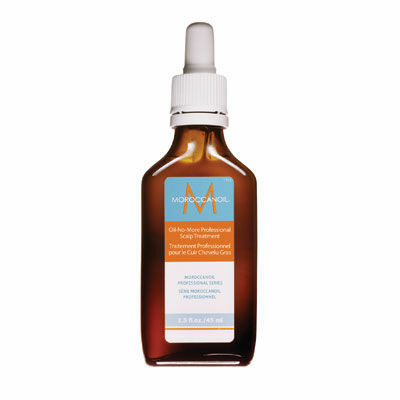 Moroccan oil is lightweight, which is an ideal choice for those looking to tame very frizzy hair. Rich in vitamin E, omega-3, and omega-9 fatty acids, Moroccan oil smooths dry, frizzy hair without weighing it down and making it look greasy and flat. A few drops of Moroccan oil smoothed over the hair helps to tame the hair fast. 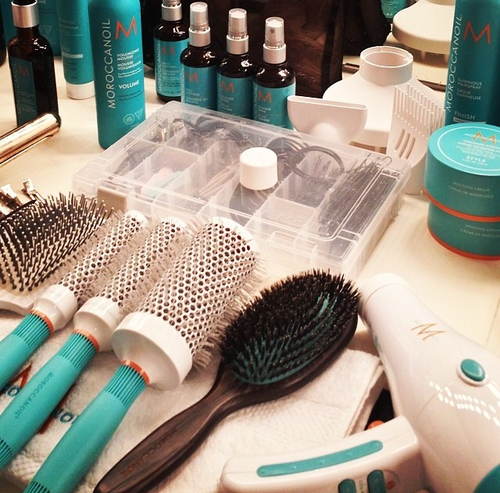 Contact a Indo Hair stylist for more about Moroccan oil. Previous Previous post: Trend Alert: Summer Essentials To Get Now!